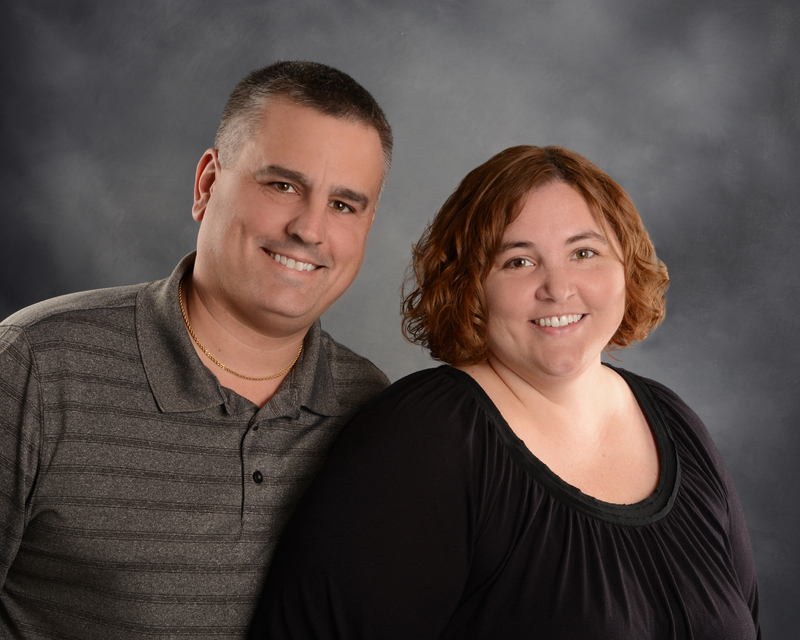 Chad & Brandica Nelson- (Nelson Real Estate Team) - Helping You Make the Right Move! We are licensed real estate agents who are ready to help you buy or sell your dream house, first home, hunting cabin or land, vacant land, fixer upper, or anything you would need. We are a hardworking and motivated team that is committed to putting our clients needs first. Timing is everything in real estate so responding to phone calls, texts, and emails promptly is very important to us. We found our passion for real estate from buying and selling multiple fixer uppers over the last 15 years. We are a husband and wife team with 3 kids. We love the outdoors, hunting, and fishing. Chad ran his own business for over 10 years in southern Wisconsin before transferring to central Wisconsin 3 years ago to start our real estate career. We look forward to working with you and helping you make the right move for your real estate needs.